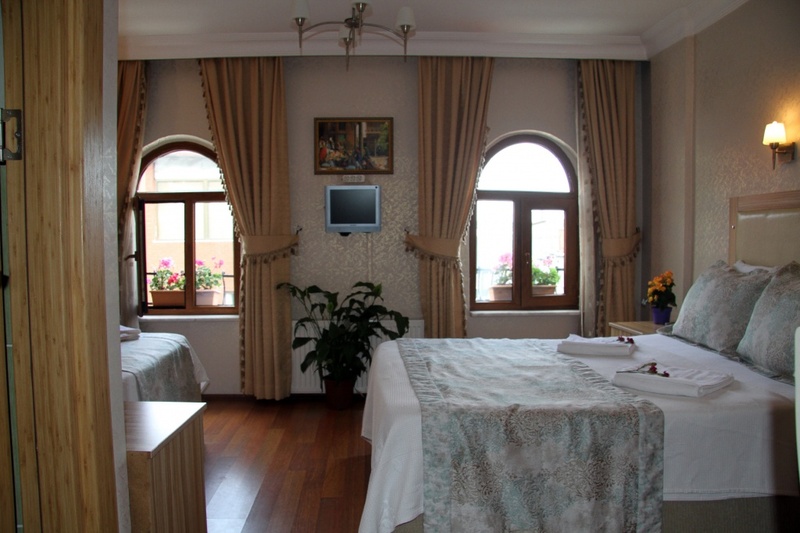 he Ottoman-style Eski Konak is situated in the centre of historic Sultanahmet. A short walk from Hagia Sophia and the Blue Mosque, it offers a rooftop terrace with views of Marmara Sea and Prince's Islands. 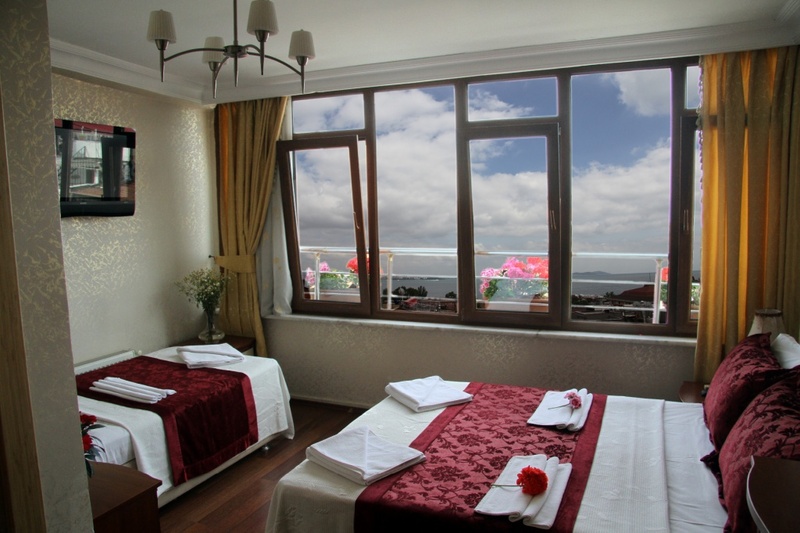 The rooms are decorated with warm colours and wooden floors. 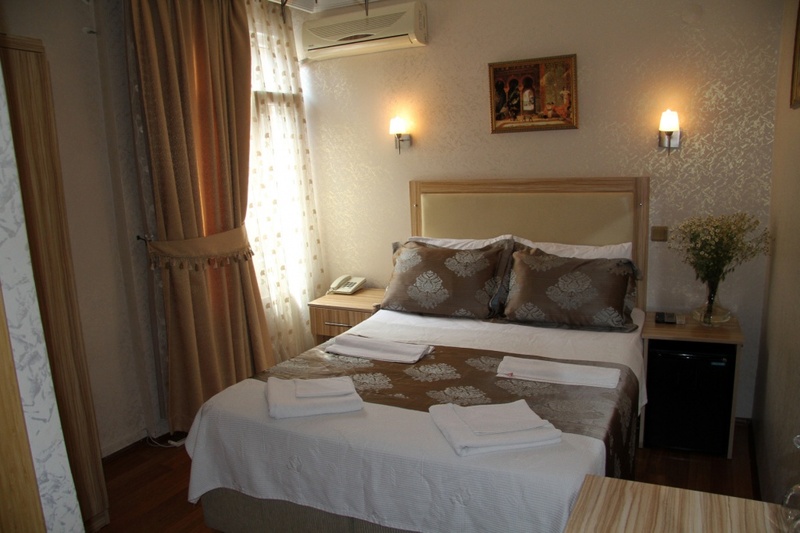 They all feature a flat-screen TV with satellite channels, minibar and en suite bathrooms. There is also free Wi-Fi. Traditional breakfast is included, and served on the open-air terrace. The restaurant also offers traditional Turkish evening meals. 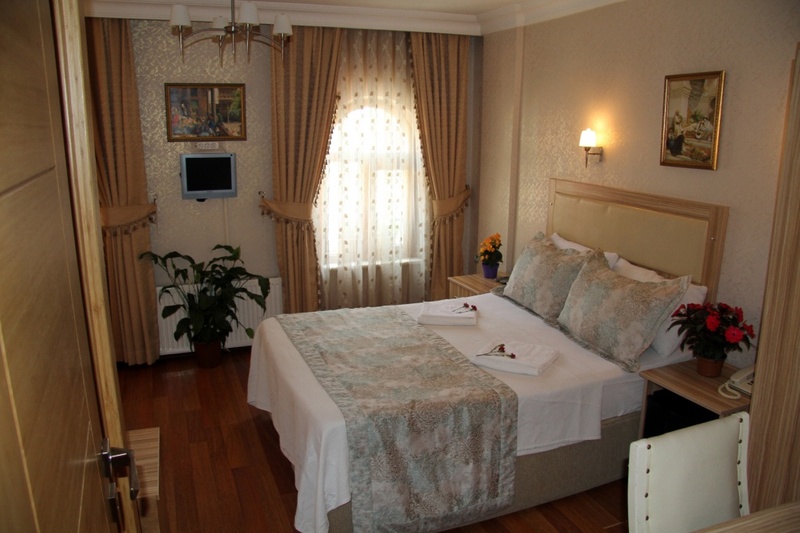 Eski Konak’s friendly staff is happy to arrange day trips for you and offer recommendations about local attractions. 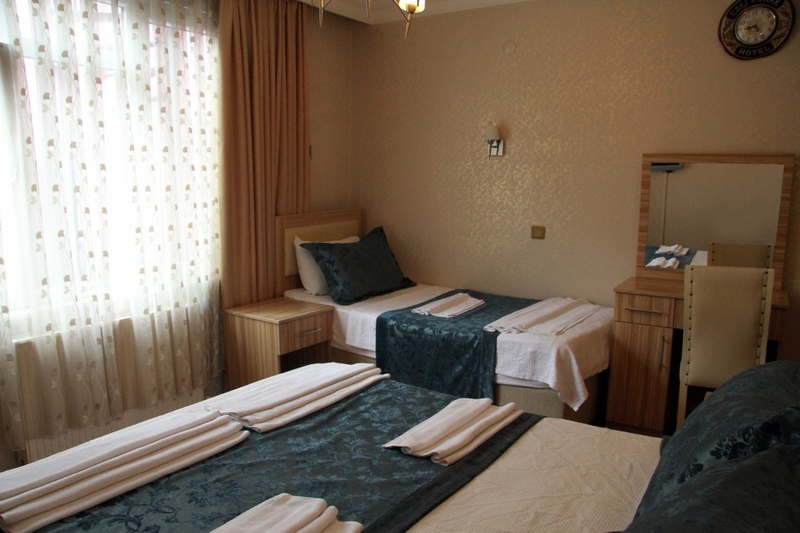 Cankurtaran Station and Grand Bazaar are within walking distance. Ataturk Airport is 18 km away.